A document I have been aware of for years, but have never been able to get hold of. Helen Rose is a security fraud analyst who was commissioned to investigate Horizon by a Subpostmaster in Lepton who was very concerned the Post Office had suggested he had made a fraudulent transaction. The sum at stake? £76.09 - the matter at stake? His integrity, and possibly his livelihood. 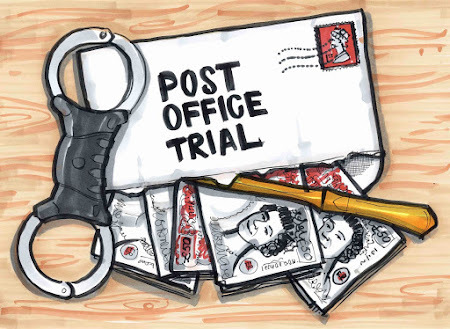 It possibly suggests that some Subpostmasters have been prosecuted using incomplete evidence and as such will be a very interesting to those Subpostmasters whose cases are currently being reviewed by the Criminal Cases Review Commission. Find it here on scrib'd or embedded below. It's very short and easy to read.